Prom 59: Life Story Prom at Royal Albert Hall. 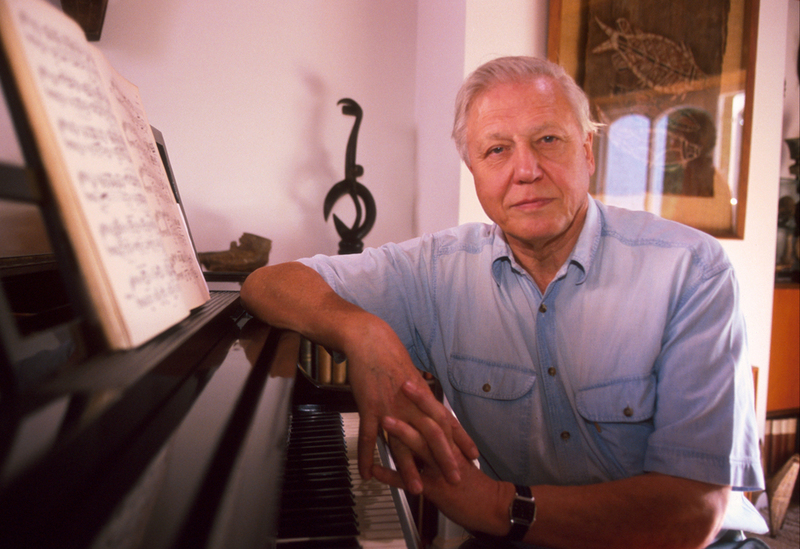 Distinguished naturalist and broadcaster Sir David Attenborough presents a concert inspired by his recent BBC Television series, Life Story. The soundtrack, composed by Murray Gold (who has written the music for Doctor Who since 2005), takes centre-stage, performed by the BBC Concert Orchestra. What are the best dining options near Prom 59: Life Story Prom London? Prom 59: Life Story Prom gyms, sporting activities, health & beauty and fitness. The best pubs near London Prom 59: Life Story Prom. Prom 59: Life Story Prom clubs, bars, cabaret nights, casinos and interesting nightlife. Where to have your meeting, conference, exhibition, private dining or training course near Prom 59: Life Story Prom. From cheap budget accommodation to luxury 5 star hotels see our discounts for Royal Albert Hall hotels, including Cheval Thorney Court Apartments from 72% off.